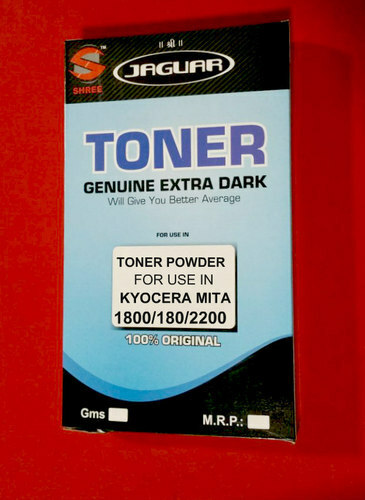 Prominent & Leading Wholesale Distributor from Mumbai, we offer toner powder kyocera taskalfa 1800 2200, jaguar kyocera mita tk1800 2200 180 1620 toner powder, canon ir5000 6000 ir400 ir3300 ir2525 toner powder, ricoh 1075 2000le 1600 2501 1230d toner powder, brother color laser toner powder hl4040 toner powder and panasonic developer. 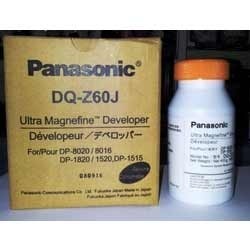 Panasonic Developer offered can be made available by us in different configuration options so as to perfectly match up with the specific working demands of the customers. 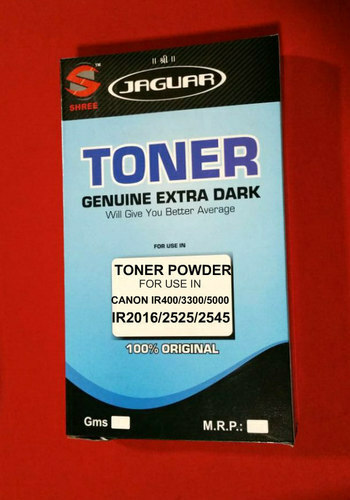 Finding use in Panasonic printers, these developers are suitable for use in model options like DP-8020 / 8016 / DP-1520/ DP-1820 / DP-1515 . As ultra magnefine developer, it assures customers of delivering exceptional results as well as smooth printing performance. 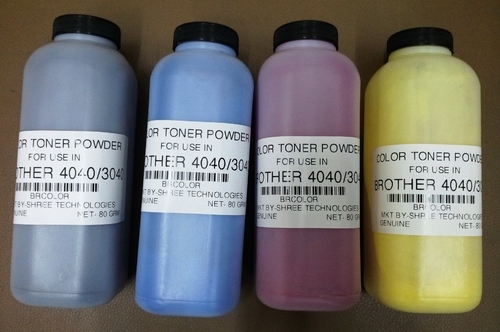 Looking for “Copier Toner Powder”?